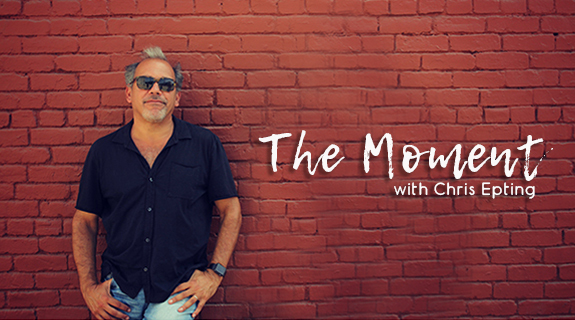 I joined Chris Epting to discuss the key moments of my life, and also shares an exclusive musical retrospective created just for The Moment! Jordan Rudess has been the full-time keyboardist with Dream Theater, since the recording of 1999’s Metropolis Pt. 2: Scenes from a Memory. He has recorded seven other studio albums with the group and the much anticipated Distance Over Time, is set for release in February 2019. 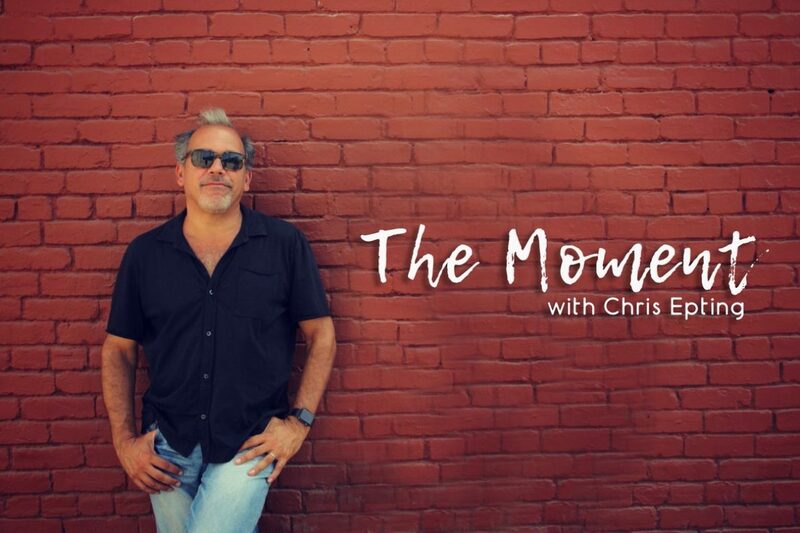 Jordan joins Chris Epting to discuss the key moments of his life, and also shares an exclusive musical retrospective he created just for The Moment!